VIP Homecare We provide loving and supportive non-medical care to seniors and others with special needs. your family We are committed to helping you remain in the comfort and safety of your own home. our VIP families! We provide respite and support for the family giving them the peace of mind they need to enjoy their lives! 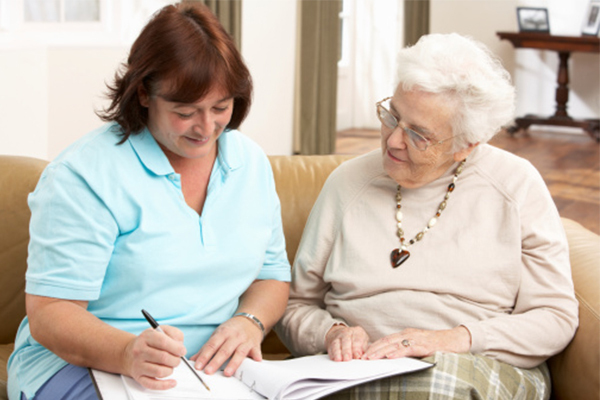 We provide home care services to our VIP Families in Winnipeg and surrounding areas. If you have inquiries regarding a specific region in Manitoba please contact us for further information. It is a very personal decision to invite assistance into your home. 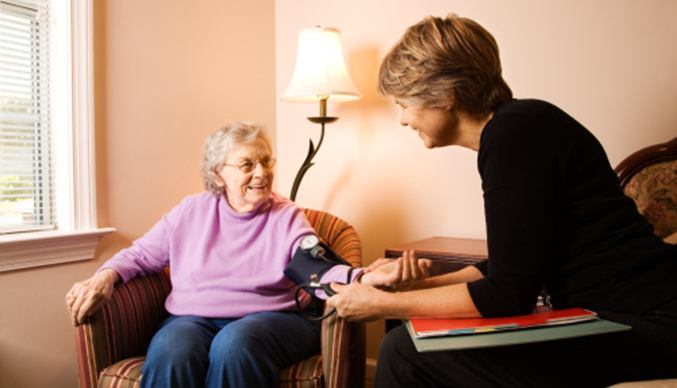 VIP Home Care Inc. will provide a free consultation and safety assessment by our Client Care Manager. 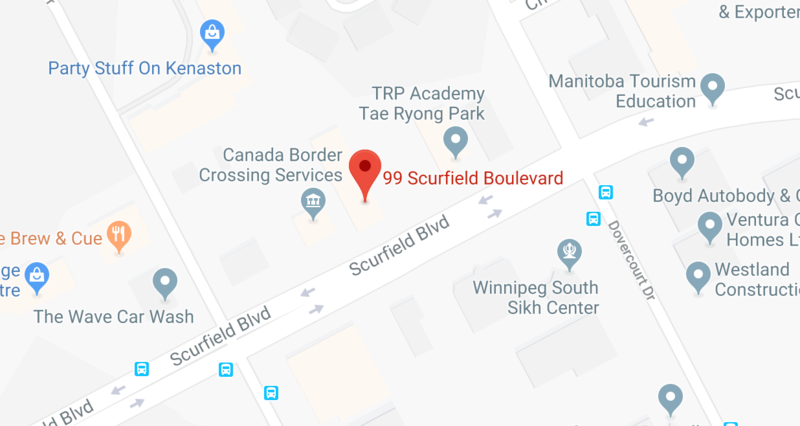 Our office is available 24 hours a day / 7 days a week. You can expect and be assured that our helpful and knowledgeable Coordinators will answer all of your questions and provide a timely response to your requests. Our Caregivers are qualified and trained to provide support for individuals living with Alzheimer's, Parkinson's, MS and ALS. 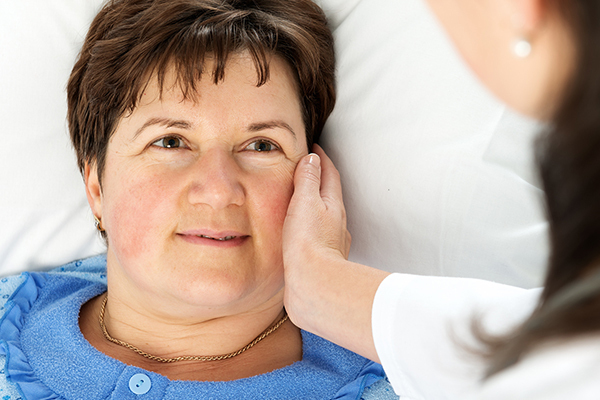 We want to assure you that you will feel confident, safe and loved with our compassionate caregivers. 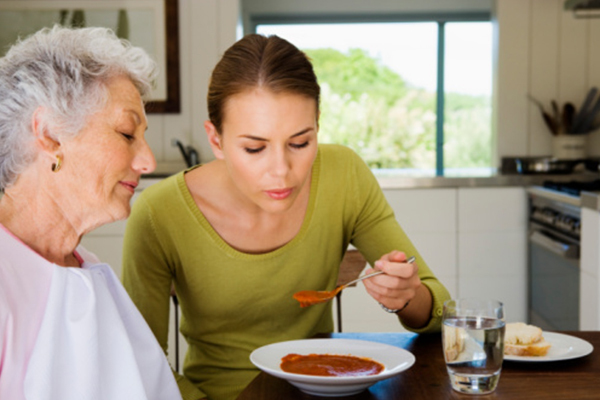 We provide home care services to our VIP Families in Winnipeg and surrounding areas. If you have inquiries regarding a specific region in Manitoba please contact us for further information. Our office is available 24 hours a day / 7 days a week. You can expect and be assured that our helpful and knowledgeable Coordinators will answer all of your questions and provide a timely response to your requests. 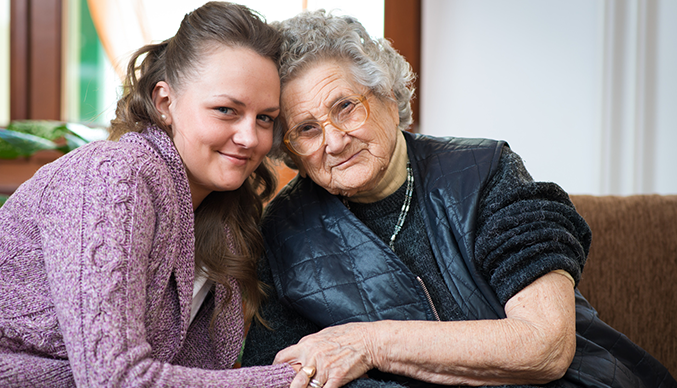 We provide home care services to our VIP Families in Winnipeg and surrounding areas. If you have inquiries regarding a specific region in Manitoba please contact us for further information.